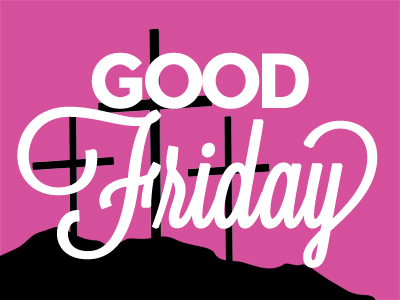 Good Friday is a chance to reflect on the significance and personal meaning of Jesus dying on the cross. This gathering includes music, multi-media, and seven brief (5-7 minutes) biblical reflections by leaders from the FCC community. This year our focus will be: "The Way of Jesus: The Way of the Cross: ". This year we will follow Jesus on the day of His crucifixion from the Garden to the Tomb. You will be surprised how God will meet you during this gathering. Join us for our annual Easter Egg Hunt at Cabrillo Heights Park here in Serra Mesa. Last year we laid out more than 5000 eggs! In addition we provide a free BBQ, face-painting, bounce house, and carnival games. The event is FREE! and a fun time for all ages. Join us for Easter! We have 2 gatherings: 9 and 11 AM. We are excited for these celebrations and look forward to welcoming you! Celebrate the Resurrection of Jesus with us through music, media, and Scripture. Childcare, a full program for children (Nursery - 6th grades), and the promise of joy in God’s presence! Please join us!